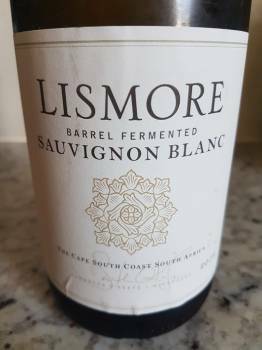 The 2016 vintage of the Barrel Fermented Sauvignon Blanc from Lismore in Greyton makes for a decadent drinking experience. The nose displays heady floral perfume plus white peach and a little leesy complexity while the palate is sweet, rich and smooth textured. It’s a wine of real heft and definitely not an aperitif. Approximate retail price: R190 a bottle.